Although the Book Depository’s blurb for The Guillotine Choice appears below, it doesn’t touch on the powerful and emotional impact of this novel. 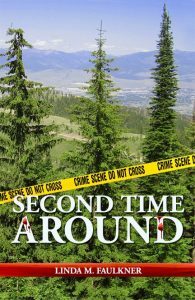 Malone, who is best known for his award-winning poetry and crime novels featuring DI Ray McBain, has proven himself to be a versatile and truly gifted writer. 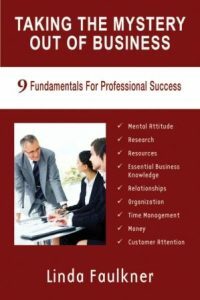 I have a habit of reading really good books straight through regardless of the hour the alarm clock is set to ring the next morning. However, I had to limit myself to a few chapters at a time because this story, its characters, and the consequences of every action had me by the throat. If you want to read a book that grabs your emotions and takes you on a roller coaster ride, this is it. In 1920s Algeria, an innocent man faces a terrible choice: 25 years hard labour in Devil’s Island, or condemn his cousin to the guillotine. 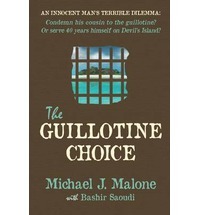 The Guillotine Choice is a novel based on the true story of one man’s time in a notorious prison. A real-life Shawshank Redemption, it is an inspirational story of the triumph of dignity over despair. Thank you so much for the review, Linda. As a writer one can only hope that your work resonates with a reader in such a way as you describe. Thanks again.